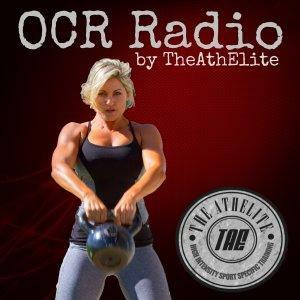 OCR Radio | Get out. Get dirty. Get living.